So, why all the fear? What's holding females back? Here are five of the most common fears women have when it comes to money and ways to overcome them. Women have come a long way in terms of independence and earning power over the last 50 years, but many women still see investing and money management services as an industry geared towards men. This view can leave women feeling intimidated and concerned about how financial professionals will treat them. The good news is that their fears are often unfounded, but women may feel more confident simply by learning more about finances or by working with a female financial advisor. Both men and women are afraid of outliving retirement savings, but women find it a much more pressing concern for one simple reason: women tend to outlive men by as much as five years. This means women, on average, will require almost a fifth more in their nest eggs than their spouses. 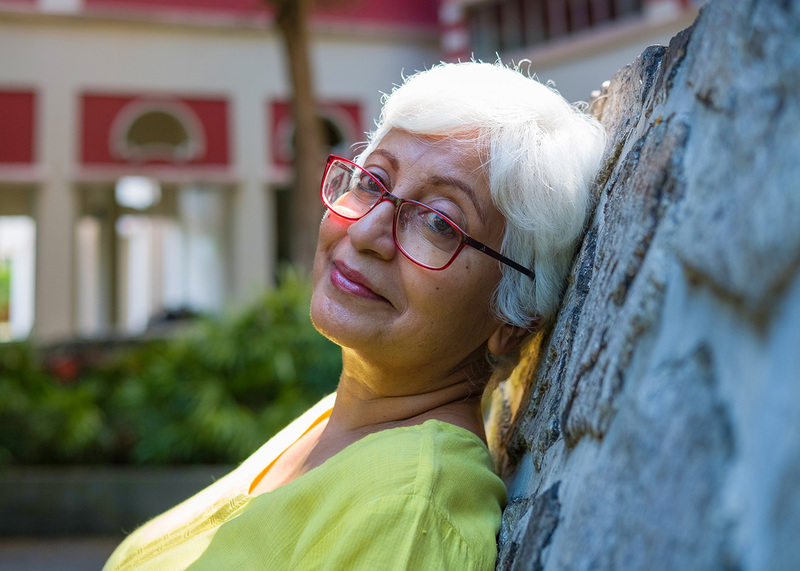 Women who think that they don't have a significant retirement fund may want to work longer and wait until they are entitled to receive their maximum Social Security benefits before retiring. No one looks forward to a spouse passing away, but the death of a husband can have severe financial repercussions for many women. This is particularly true for women whose husbands were the primary earner in the family. A wife can ease her economic apprehension by getting more involved in money matters as soon as possible. The first step is finding out about all the family's accounts and investments to make sure she will have full access in the event of her husband's death. It is also a good idea to take out a life insurance policy for the husband. Some experts suggest having a minimum policy that can cover between 6 and 10 times what would be the lost annual earnings, plus enough money to pay off any outstanding debts. It is hard for anyone to imagine losing their home after a lifetime of living as middle-class, but it can happen. That is why it is smart to aggressively pay down any outstanding money owed on a home to become mortgage-free as soon as possible. But it is important to be aware that while a home is an investment, the upkeep of the home is a financial drain. Older homeowners may want to think about downsizing to a home which will require less expensive maintenance before it becomes an absolute necessity. There is no getting around the fact that having children is expensive, but being a great mom shouldn't mean paying the kids' bills forever. Parents need to know that setting boundaries when it comes to providing financial support for adult children is healthy, and in the long run, the right choice for everyone. Money is a complicated topic, and one of the best ways to ease fears associated with it is to talk with a professional money advisor who can create a personal plan to help you relax.